Win A $5000 Home Makeover In This Week’s MEGA Summer Live Giveaway! Make your Pinterest board come to life with $5000 from Houzz. 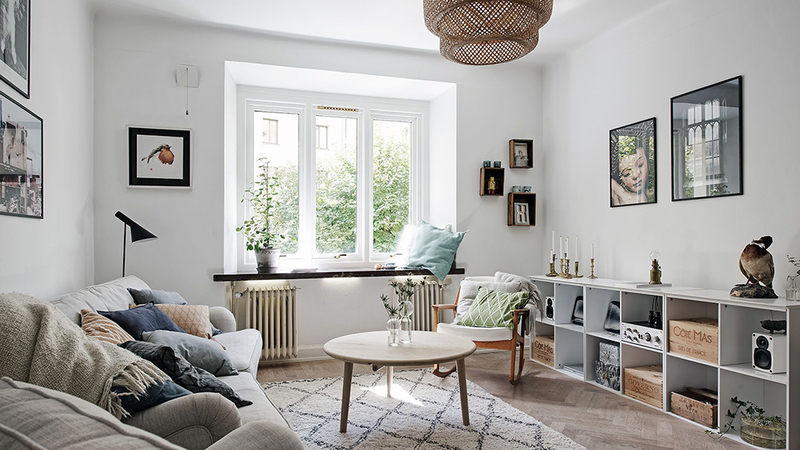 If you’ve ever watched an episode of Property Brothers, Fixer Upper or Love It Or List It on HGTV, you know how affordable it can be to give a room in your house a major refresh. A coat of paint, or a new planter can make a world of difference when it comes to the cozyness or stylishness of your living space. Greg and I tried our own hand at a DIY do-over, turning our rarely-used guest room into a functioning home office with a Murphy bed … all for less than $600! Now, you’ve got the chance to bring your Pinterest “Dream Home” board to life with a $5000 gift card from Houzz. If you’re the lucky winner, you’ll be able to shop from millions of stylish home products, and give a room (or maybe the whole house!) the refresh you’ve been daydreaming about. … the options are endless! Meet Chris from San Diego, the latest Prize #OhmHour winner!